According to its new Plastics Strategy, the EU executive will work to ensure that all plastic packaging placed on the internal market is either reusable or easily recyclable by 2030. By the same year, the Commission hopes that more than a half of all plastic waste will be recycled, thanks to new effective waste collection programmes. 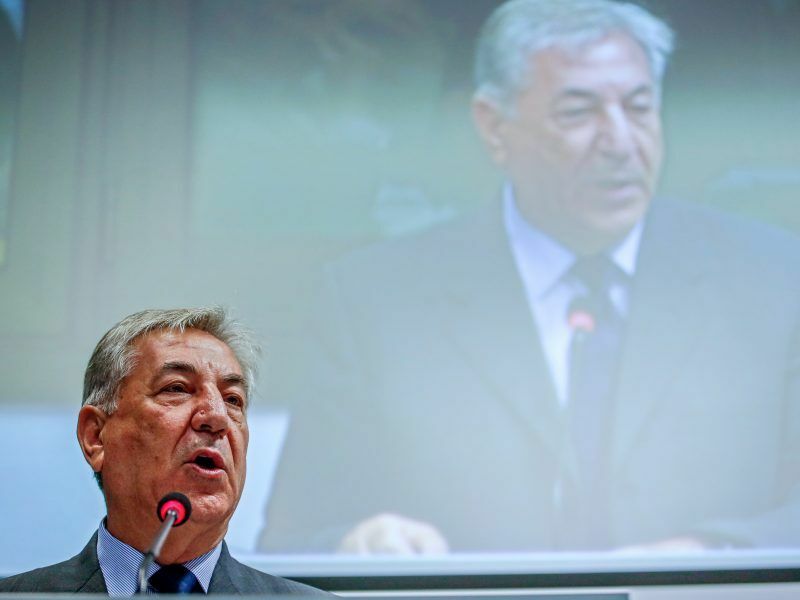 While the roadmap made no mention of EU budget Commissioner Günther Oettinger’s proposed plastics tax, his colleague, environment boss Karmenu Vella, told EURACTIV.com in an exclusive interview that he welcomed the start of a debate about a tax. Initial reactions have been mixed. Campaign group Zero Waste Europe welcomed the strategy for delivering on the goal of elevating plastic higher up the agenda but criticised it for lacking urgency, considering the perceived size of the problem. “The European Commission is showing willingness to tackle the plastic pollution crisis”, said Delphine Lévi Alvarès, coordinator of the Rethink Plastic alliance, “but it is now essential to bring forward ambitious legislation to drastically reduce the consumption of both single-use plastic items and packaging within this Commission’s term”. The Commission will continue to rely on voluntary commitments for the time being. One of those will be made by industry group Plastics Europe, which, shortly after the strategy was released, announced its Plastics 2030 roadmap, including a reuse and recycling target of 60% by 2030 for plastic packaging. This is followed up by a 100% target for 2040 and awareness-raising programmes meant to combat marine litter and pollution. At the launch of the strategy, Commissioners Frans Timmermans and Jyrki Katainen, described by chief spokesperson Margaritis Schinas as “the EU’s top guns”, insisted that changing attitudes and creating a ‘single market for recycling’ is now the priority. First Vice-President Timmermans said “we need plastics, but we need better plastics”, adding that the Commission will come up with a legislative initiative on single-use plastics this year and work on banning microplastics and biodegradable oxo-plastics. The Dutch Commissioner also revealed that he is a big fan of the BBC programme Blue Planet II and that the dumping of fishing gear and waste in the oceans is “something we need to address”. An update of “port reception facility” rules will be done to that end, “to ensure that waste generated on ships or gathered at sea – for instance by fishing vessels – is delivered to a port and not dumped at sea”, according to the Commission’s transport directorate. EU transport boss Violeta Bulc called waste at sea “a significant threat to the environment, marine life and human health”. The new rules, which will include more incentives and enforcement measures, will now be examined by the European Parliament and Council. 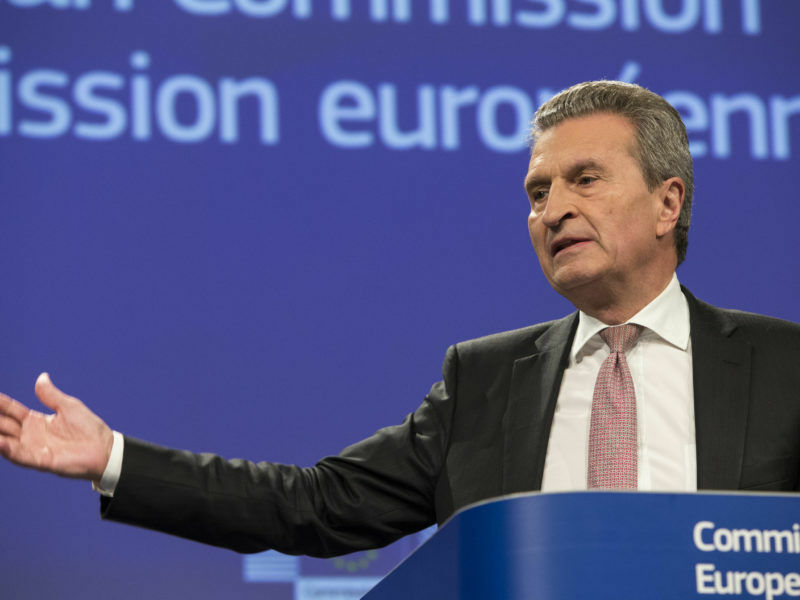 Interest in the strategy peaked last week when the idea of a plastics tax was floated by budget boss Oettinger, as the EU starts seriously pondering how to plug a €13bn hole in its coffers after the United Kingdom leaves the bloc. Tax at EU level always leads to a spike in interest as the collection of taxable income is a competence that is jealously guarded by the member states. While Commission VP Jyrki Katainen acknowledged that the institution is “ready to explore fiscal measures to improve recycling and prevent plastic waste”, the Finnish official said he has “doubts about whether we can find an EU-wide measure”. He added that a hypothetical tax could actually end up being the victim of the strategy’s own success, as “the better strategy implementation we have, the less income we can collect”. But Germany’s Oettinger remained defiant afterwards, tweeting that the Commissioners did indeed support his idea, seemingly ignoring Katainen’s clear reservations. In addition to incentivising recycling, the Commission will instead pump money into initiatives that use raw materials other than oil. It will also try to raise the ceiling on the amount of money made available under Horizon 2020 by €100m, adding to the €250m that has already been invested. The German Mechanical Engineering Industry Association (VDMA) warned that the quest for an internal recycling market would only be possible if more money is invested in new technologies that “already exist”. Although VDMA called the strategy a step in the right direction, board member Naomi Denz cast doubt on a so-called product passport. The Commission says the idea of digital watermarking could help boost recycling rates but Denz pointed out that companies would be cautious about revealing business secrets on things like chemical compounds. An agreement on the circular economy was actually brokered at the end of December and Katainen was keen to point out that this new roadmap does not seek to interfere with that deal. Instead, the Commission hopes the strategy will be complementary to the co-legislator’s decision and that it will help improve on the 55% recycling target. That deal will come under the member state and Parliament microscope early this year before it is finalised. 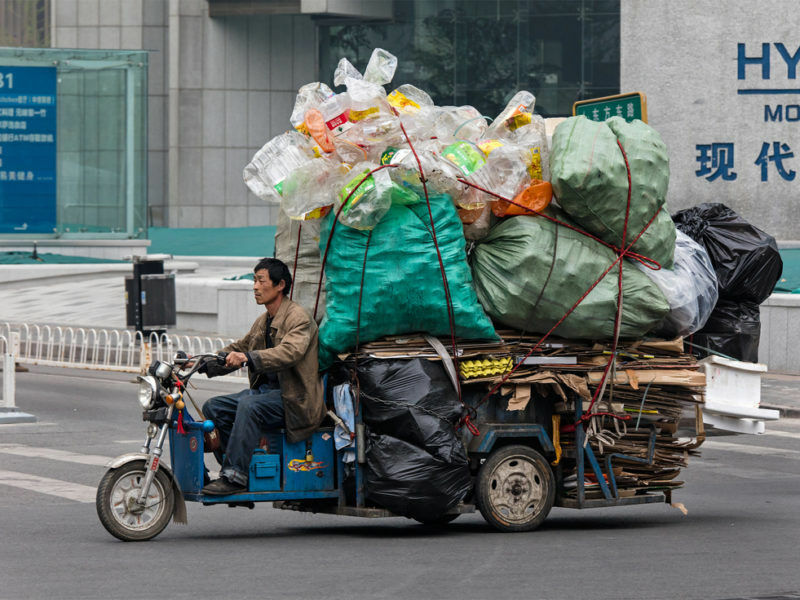 Following China’s decision to ban imports of waste materials as of this month, Europe faces an uphill task to deal with its rubbish, as 60% of plastics are currently shipped off to the Far East. But both Timmermans and Katainen said the China ban is actually an “opportunity”, with the former warning against looking for “new markets in Africa and Asia”. Instead, the First VP insisted that “minor changes” and raising awareness will make recycling profitable and help set up a “single market for recycling”. Timmermans made it clear that he thinks changing consumer behaviour is all-important, suggesting that huge gains could be made in limiting the variety of colours that can be used in packaging. Katainen explained that the China situation is very much a supply and demand issue for the Commission and that because there will now be more raw materials, prices will drop and there will be less need for recycling subsidies. Processes to ban or limit the use of microplastics in certain sectors and so-called oxo-biodegradable plastics are also in the offing. 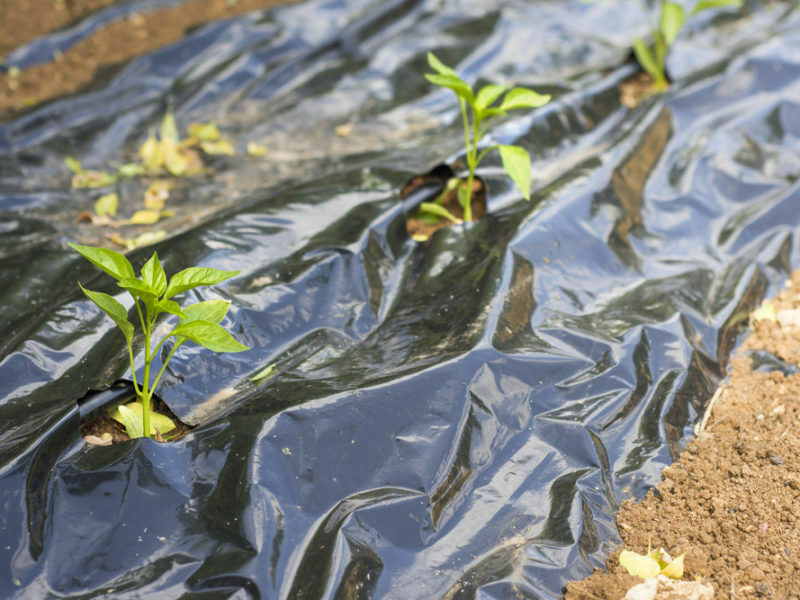 While Rethink Plastic welcomed the decision as “an environmental win”, Chairman of the Oxo-biodegradable Plastic Association Michael Stephen claimed that the Commission had misunderstood the science behind the material. “The European Commissioners are either being very dim or don’t want to listen,” Stephens insisted, adding that Timmermans’ assertion that oxo-plastics break down into microplastics is “simply not true”. He explained that oxo-plastics are designed in such a way that they lose their plastic structure over time and are then consumed by microorganisms like bacteria and fungi. A tax or ban on plastics won’t solve pollution problems, but it would deprive the world od a cheap and valuable material. The solution is to make it biodegradable and recyclable, writes Michael Stephen. 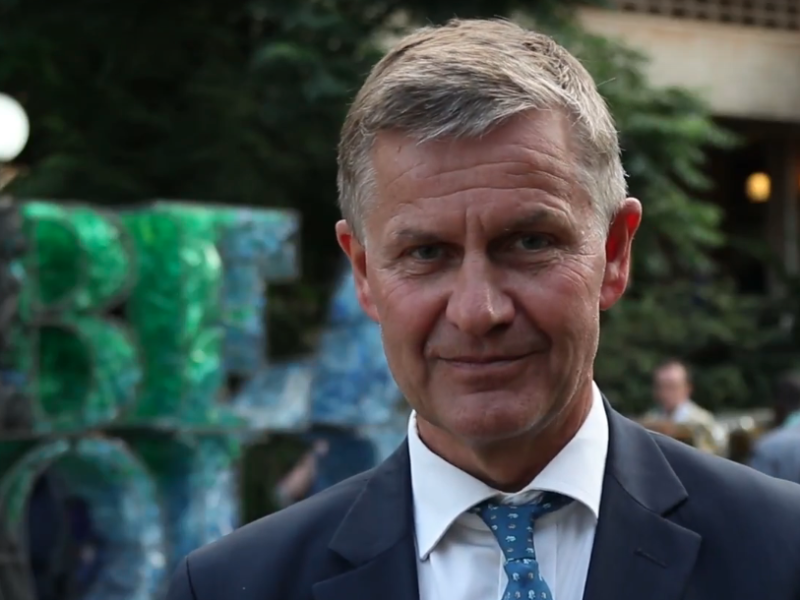 Plastic pollution was one of the focal points of a recent UN summit held in Kenya and the head of the organisation’s Environment Assembly, Erik Solheim, welcomed the EU’s efforts, which “show the unprecedented momentum on this issue”. “Their plan for new legislation on single-use plastics, renewed action on microplastics and regulation on biodegradeable standards is exactly the kind of leadership we need. We have no time to lose,” he added. ALDE MEP Gerben-Jan Gerbrandy, a member of the European Parliament's environment committee said: "The circular economy, in particular plastics, plays a key role in innovation and European economic development. Without strict legislative measures, the EU's competitiveness is at risk when compared to China, which is advancing in leaps and bounds. "The presidents of the Commission and the European Parliament should start by banning the purchase of plastic bottles within the buildings of their institutions." Greens/EFA climate spokesperson Bas Eickhout said: "There can be no room for unnecessary single use plastics in the European economy. They create a wide range of environmental problems and we welcome any proposals that will see their use reduced. We also welcome the proposal for a new directive on port reception facilities to cut down on marine litter. 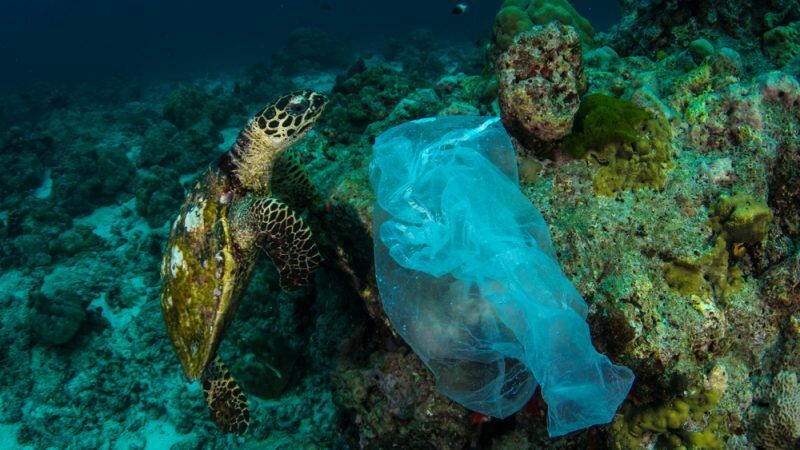 It is good to see that the Commission is finally moving to ban environmentally damaging oxo-plastics, as well as the use of intentional micro-plastics that cause real harm in our oceans."